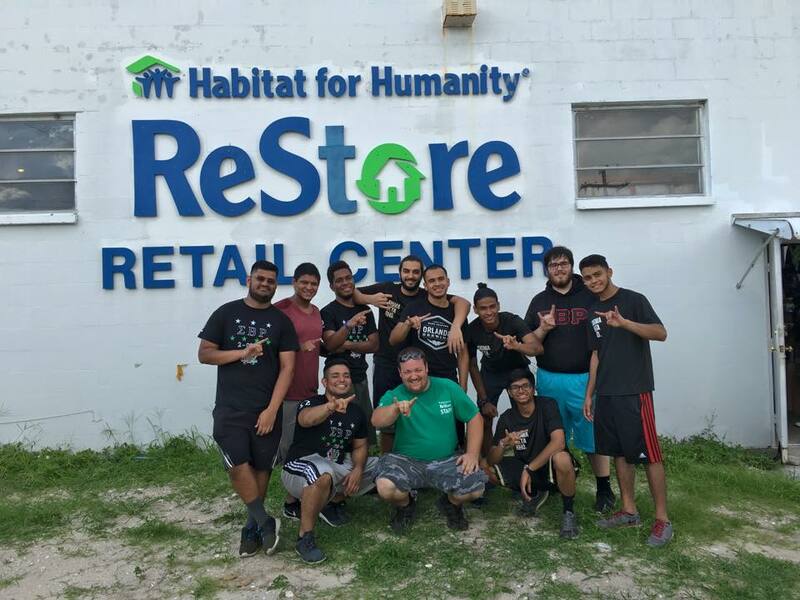 Be The Change (former National Gandhi Day of Service): Several brothers all across the nation are usually a part of this great day of service that brings all people together to make the change that they wish to see. We have brothers who have been on the national BTC board as Marketing Directors and Flagship-city Coordinators. Tsunami Relief Effort: The brothers from various chapter and colonies alike raised funds to provide relief to the victims of the tsunami around the globe. The Drexel colony alone funded the efforts with over $30,000. Indian Earthquake Relief Effort: The brothers from various chapters raised $15,000 to aide the victims of the earthquake in India. Toys for Tots: Every year, brothers have collected various toys for children less fortunate and donated them to the Toys for Tots charity. Also in December of 2000 the Boston Colony ran a toys for tots program in conjunction with Boston College’s South Asian Student Association. Multiple Sclerosis Walk and American Cancer Society’s Walk for Breast Cancer: Brothers of Sigma Beta Rho have also took part in these walks with other organizations and people, to raise money for the respected organizations. Hale House: Brothers of Sigma Beta Rho raised money for supplies for the children of the Hale House. Hale House is a center for unfortunate children who are born addicted to drugs. Long Island Blood Services Blood Drive: In April of 2000, the brothers held their first blood drive. The blood drive was one of a kind as it was put together at Hooters of East Meadow. A blood mobile was stationed in the Hooter’s parking lot where various brothers of Sigma Beta Rho and other individuals took their time to donate blood during one of the most severe blood shortages that New York has faced. Z100, one of New YorkÂ’s most popular radio stations, publicized this event and applauded the brothers for their efforts to this noble cause. Senior Citizens Home: In April of 2000, the brothers of Sigma Beta Rho helped out at a local senior citizen center in Levittown, NY. 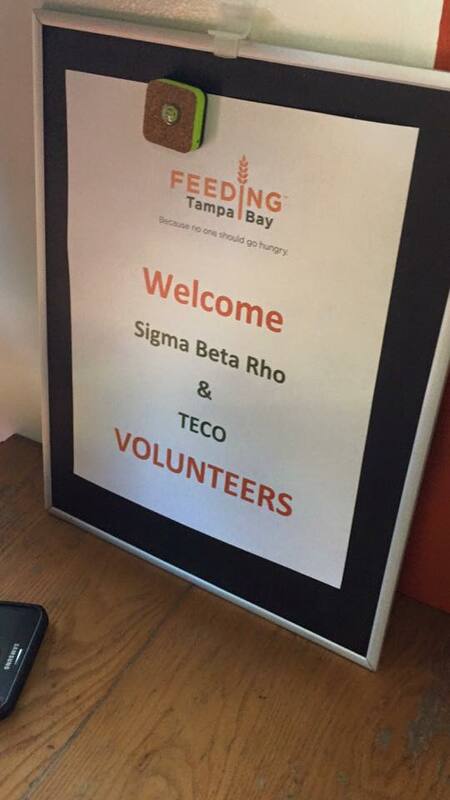 Brothers volunteered to help serve food and entertain the senior citizens throughout the day. Canned Food and Coat Drives: The brothers have held various canned food drives and coat drives during the Thanksgiving and Christmas season during the past few years. Also the Boston Colony had a thanksgiving canned food drive, in November of 2000, at the Chestnut hill and Boston area. 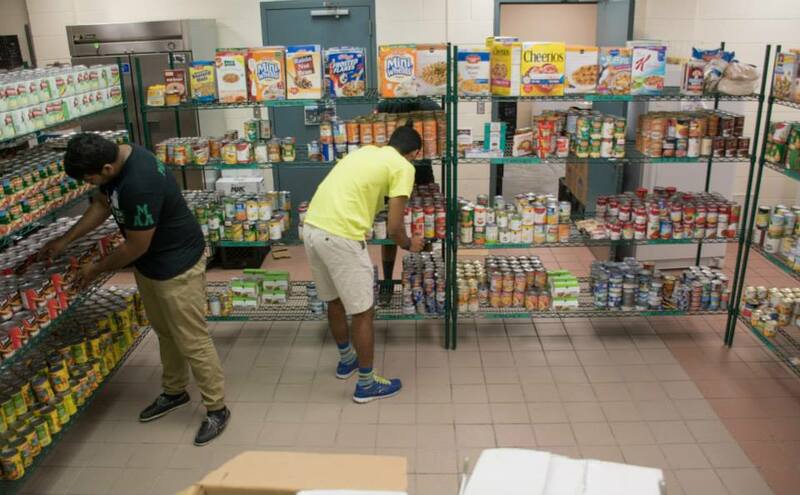 Brothers along with members of the community raised canned food for homeless shelters. Secret Santa: In December of 2000, brothers collected gifts that children requested through a wish list. Each brother was designated to be the secret Santa of a child. After buying and wrapping gifts that the children requested they were delivered to them just in time for Christmas. Homeless Shelters: On January 26, 2001, Brothers of Boston Colony volunteered to help out and serve food at the Pine Street Inn, which is a homeless shelter for men in the Boston area. American Heart Association: Sigma Beta Rho and the American Heart Association hold several blood drive events yearly at the University of Houston where hundreds of students, faculty, and other donate blood to save lives around the United States. Habitat for Humanity: September 15, 2015, Habitat for Humanity of Hillsborough County builds and renovates homes in partnership with individuals and families in need of decent affordable, housing. Habitat for Humanity of Hillsborough County is an affiliate of Habitat for Humanity International – a global housing ministry that seeks to put God’s love into action, bringing people together to build homes, communities and hope. Since 1987, Habitat for Humanity of Hillsborough County has partnered with homeowners and the community to build or renovate more than 200 homes. Habitat for Humanity of Hillsborough County is governed by a local board of directors and has recently launched a strategic plan to significantly accelerate service to the community. Feeding America: October 25, 2015, Today, Feeding America is the nation’s largest domestic hunger-relief organization—a powerful and efficient network of 200 food banks across the country. As food insecurity rates hold steady at the highest levels ever, the Feeding America network of food banks has risen to meet the need. Advocates for World Health: February 27, 2015, Brothers were fortunate enough to work with the Advocates of World Health which strives to provide medical products to clinics and hospitals overseas. Sigma Beta Rho sees the value in the immense work that AWH is doing for other countries in providing health care at a cheaper cost, but also eliminating waste and practicing Eco-friendly methods. Trinity Cafe: January 22, 2015, The brothers of the Mu chapter of Sigma Beta Rho had a great time giving back to the community at Trinity Cafe. Not only did the brothers serve food and drinks but they also had the opportunity to get to know the people they served. Even though many of the people there were going through tough times they didn't mind sharing their faults and it was great to have them open up to us. It was truly an eye opening experience.